New Thrive — New Paradigm Interiors, Inc. 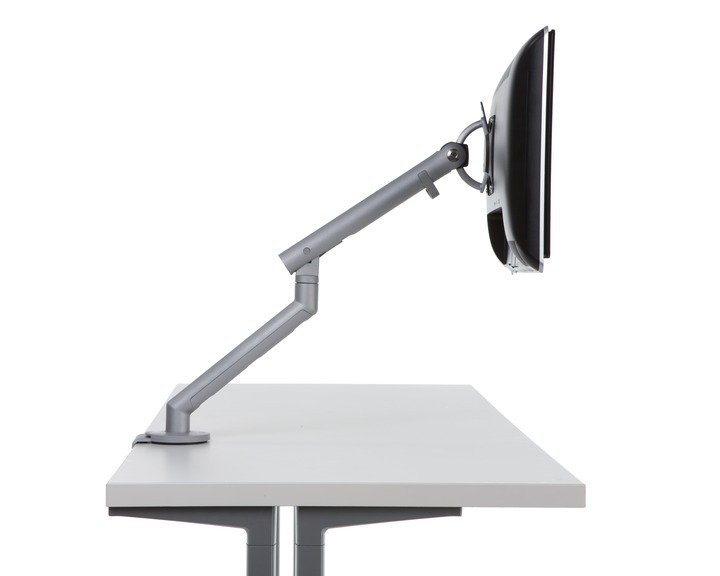 The fluid, dynamic movement of Flo monitor arms lets you adjust the position of one screen or multiples with minimum effort and maximum precision. Patented technology gives you a large range of motion and quick, intuitive fingertip control, offering the perfect position to support everyone’s eyes, even people with progressive lenses.